: All Year Long (Except. Christmas Day & Boxing Day). SUMMER - April To October 10am To 5pm. WINTER - November To March 10am To 4pm. : Adults £8. Children (Age 5 To 15) £4. O.A.P/Disabled/Carer/Students £6. Under 5's . Family Of 5 £22. 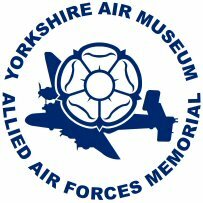 The Yorkshire Air Museum Is The Largest Independent Air Museum In Britain & Is Also The Location Of The Allied Air Forces Memorial. Situated In A 20 Acre Parkland On The Former World War II RAF Bomber Command Station At Elvington Near The City Of York, It Is The Largest & Most Original WWII Station Open To The Public. It Was Also The Only Base Used By The French Heavy Bomber Squadrons During The War & Today Includes Award Winning Gardens, A Large NAAFI Style Restaurant & Shop, PLUS Over 15 Top Class Exhibitions, A Large Range Of Military Vehicles & 50 Historic Aircraft, Many Of Which Are In Working Order. The Yorkshire Air Museum Have 1 Machine With 4 Different Penny Designs. 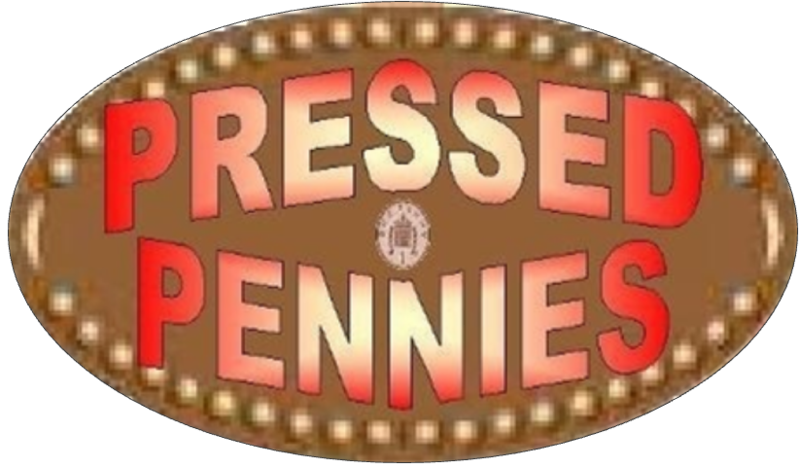 The Penny Press Machine Is Located In The Air Museum Shop.